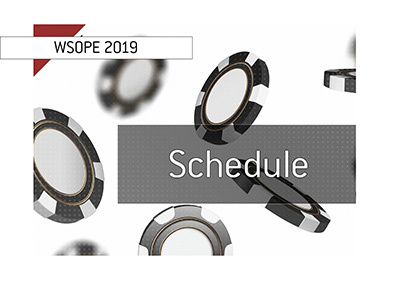 Dan Fleyshman, who is the CEO of Victory Poker, will have the chip lead when the final table of the WSOPE (World Series of Poker Europe) main event gets underway on Tuesday afternoon (local time). Fleyshman managed to finish Day 4 with approximately 1.95 million in chips, while Ronald Lee finished close behind with just under 1.9 million chips. In addition to earning the largest cash of his career (his previous largest cash came in the 2009 Hard Rock Mega Stack Poker Showdown for $38,200 USD), Fleyshman is also gaining a great deal of exposure for business, the Victory Poker online poker room. Almost everyone was hoping that both Phil Ivey and Viktor "Isildur1" Blom would make the final table, but it just wasn't meant to be. 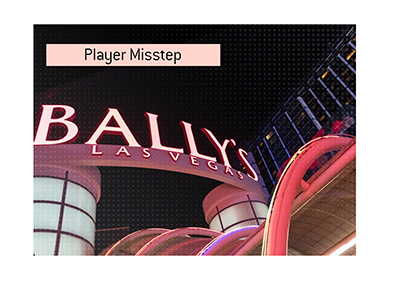 Phil Ivey stumbled out of the gate on Day 4, and ended up being eliminated in 19th place. Viktor "Isildur1" Blom, on the other hand, ended up hitting the rail in 16th place. All nine of the final table participants are guaranteed a minimum of 69,754 GBP for making it to the final day of play. 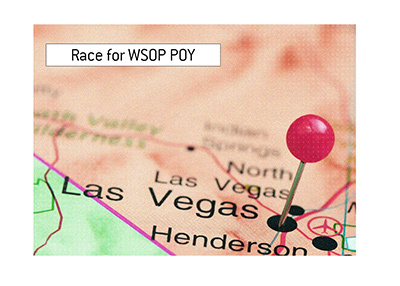 The eventual winner of the tournament will take home 830,401 GBP, while the runner-up will receive 513,049 GBP. The final table will get underway at 12 pm local time on Tuesday afternoon. 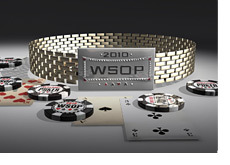 Based on previous years, the final table should be a long, exhausting affair that takes 18-24 hours to finish. Good luck to all of the final table participants..